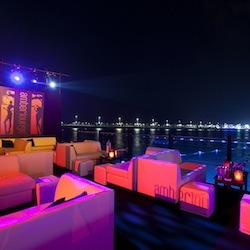 One thrilling night race, one stunning venue, one spectacular waterwall… one utterly stunning party. 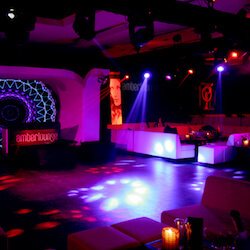 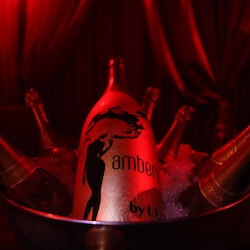 Renowned for its vibrant night race, Amber Lounge Singapore is the only location on the F1 calendar where the magical atmosphere moves straight from the race track to the dance floor. 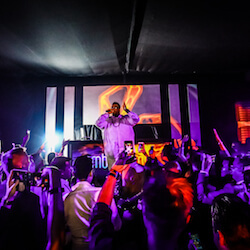 Saturday evening sees international designers light up the runway, while Sunday night brings another unforgettable performance, this time from world famous artists, singers and DJs.